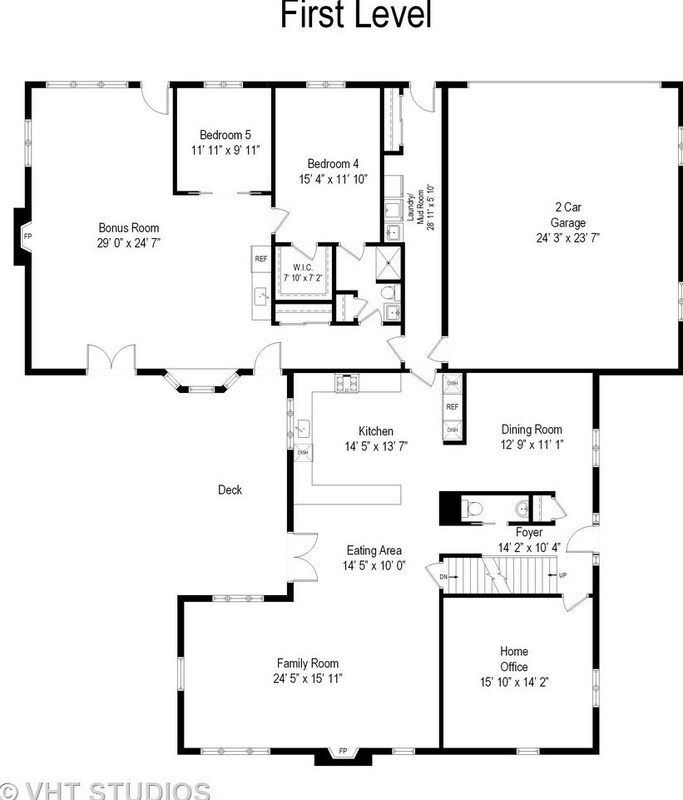 This 4200+ sq ft home offers a truly unique multi-generational living option with 5 bedrooms! 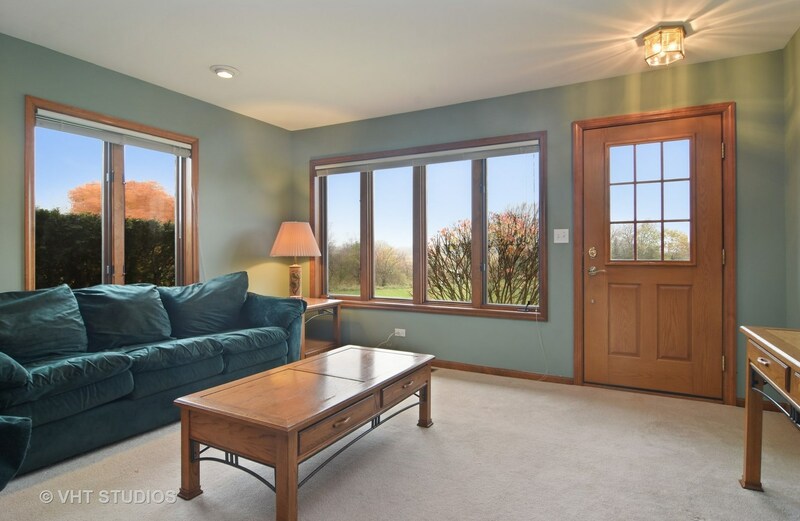 Big windows & abundant sunlight throughout the expansive floor plan. 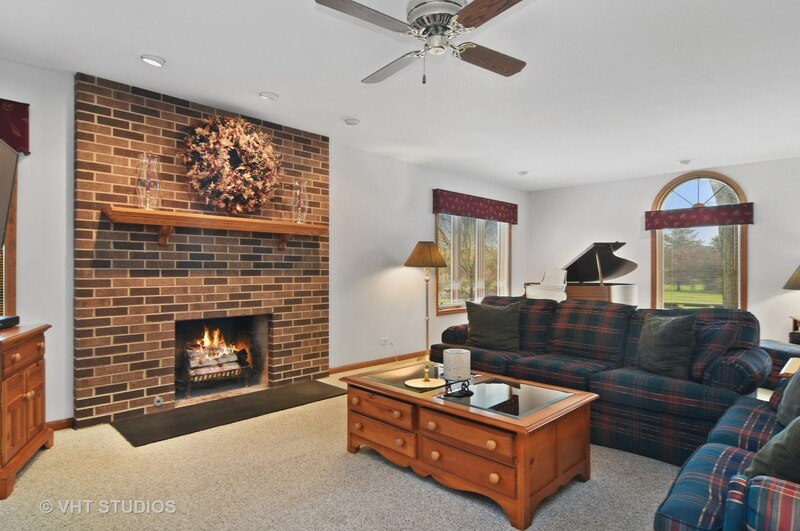 The main living area has a desirable & open floor plan w/ a traditional flare & formal dining rm, 1st floor office & laundry, ideal for comfortable daily living & entertaining family & friends. 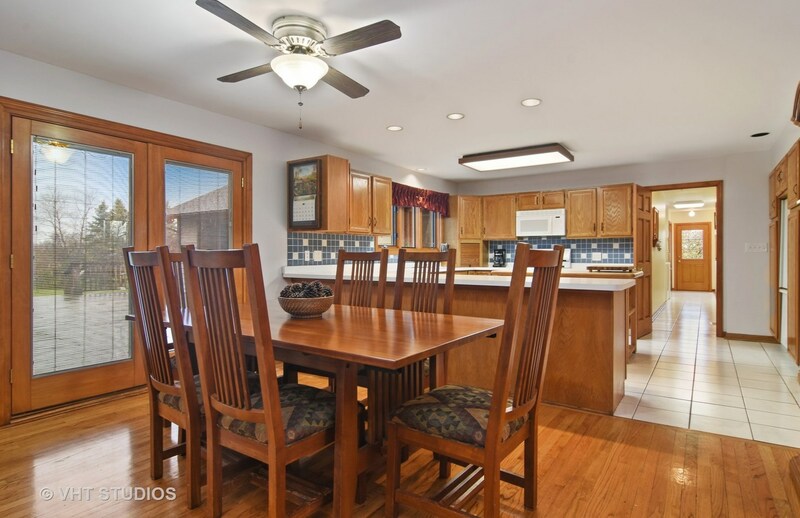 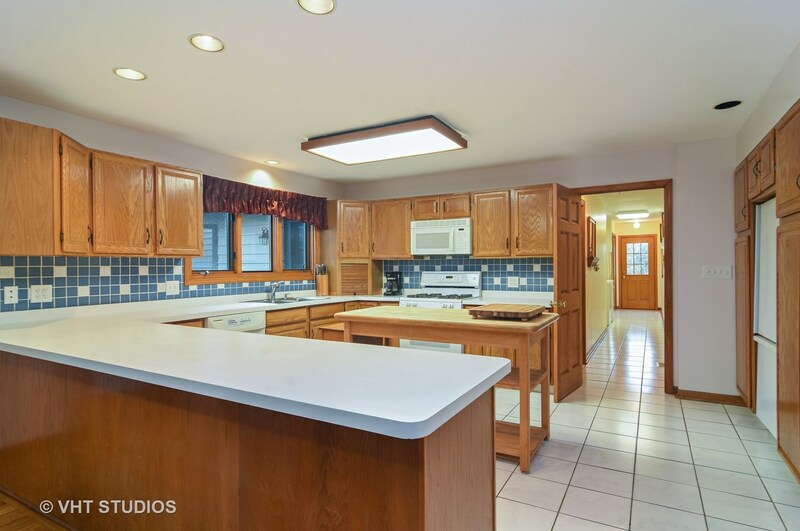 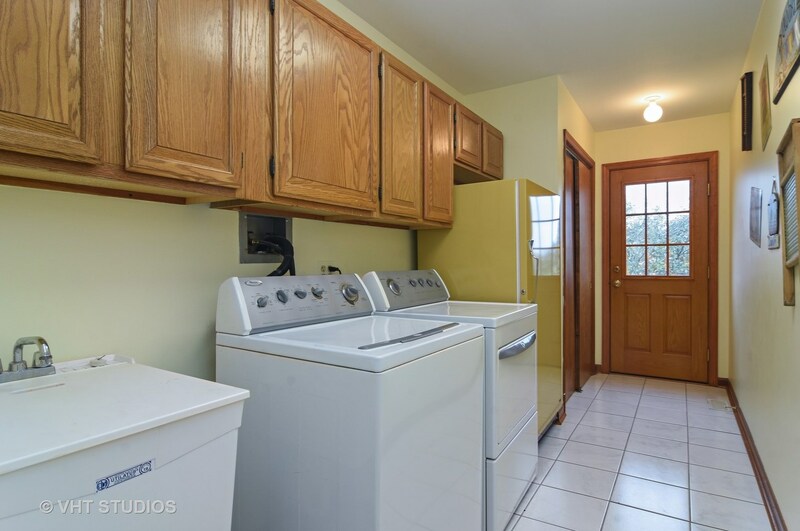 A large kitchen w/ample cabinets & counter space, adjacent breakfast area w/French doors to the deck & open to a huge family rm w/brick fireplace. 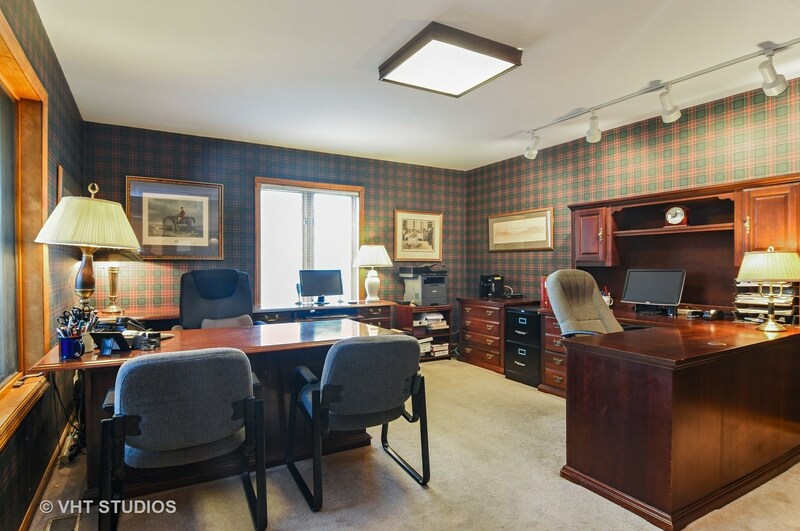 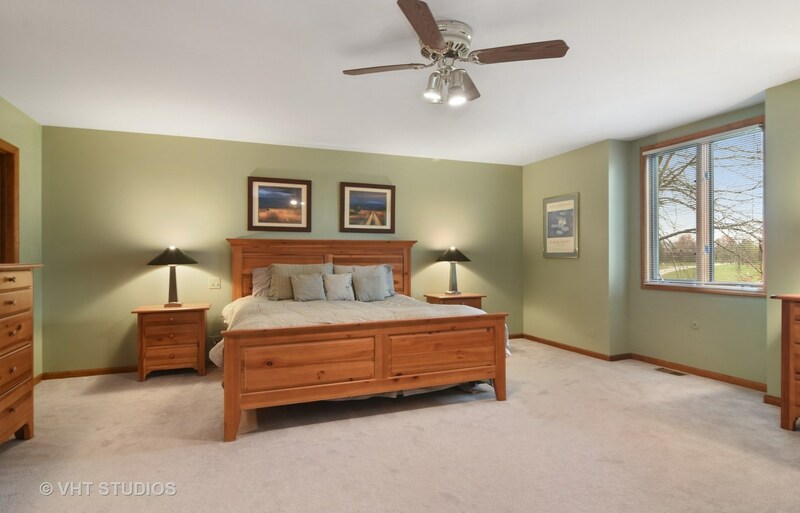 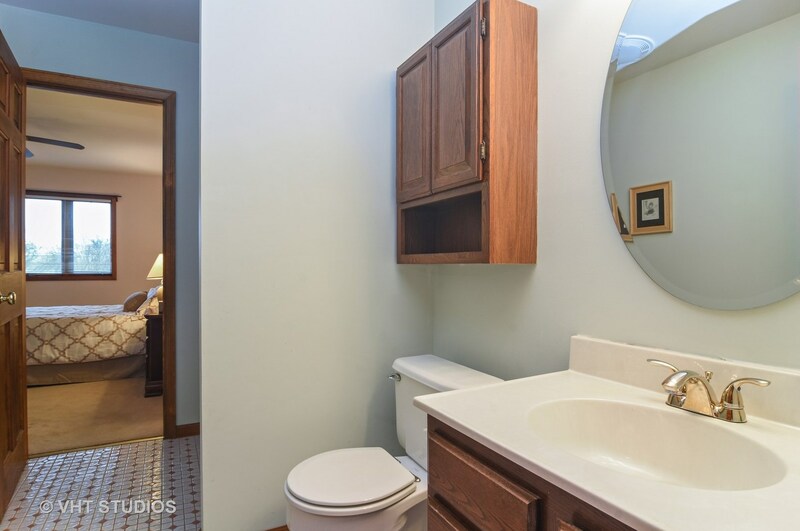 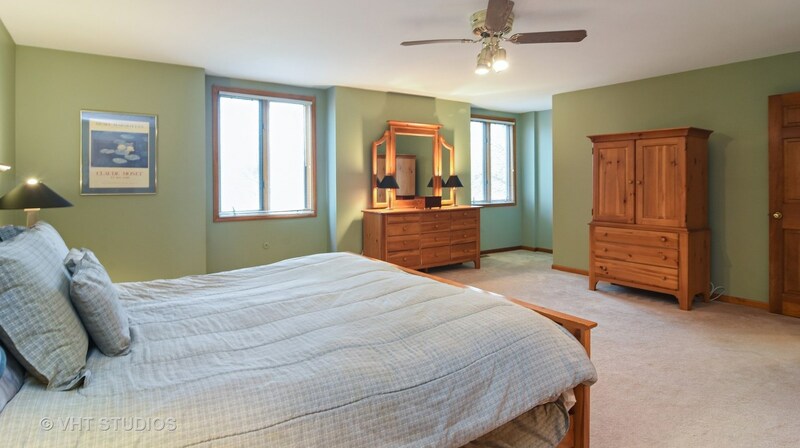 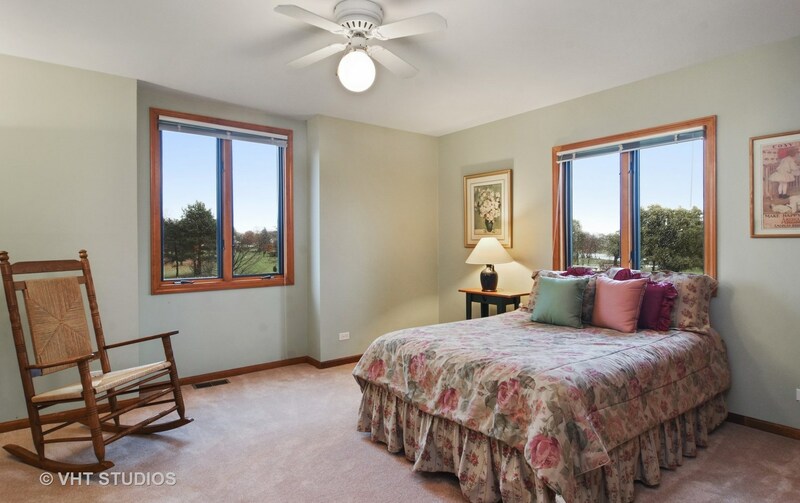 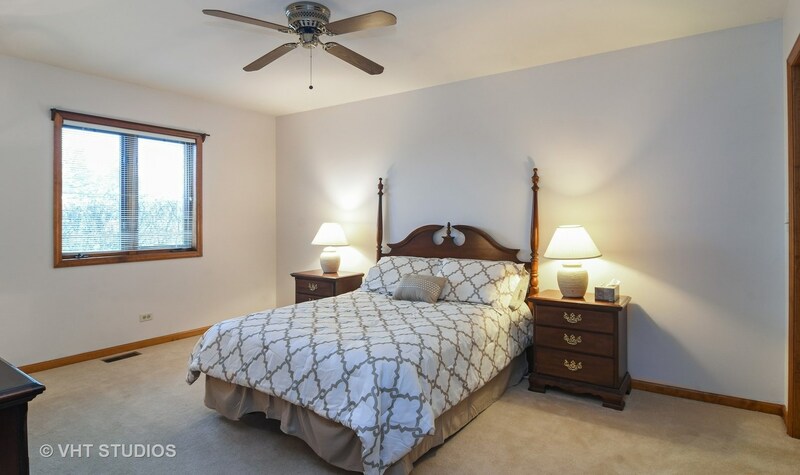 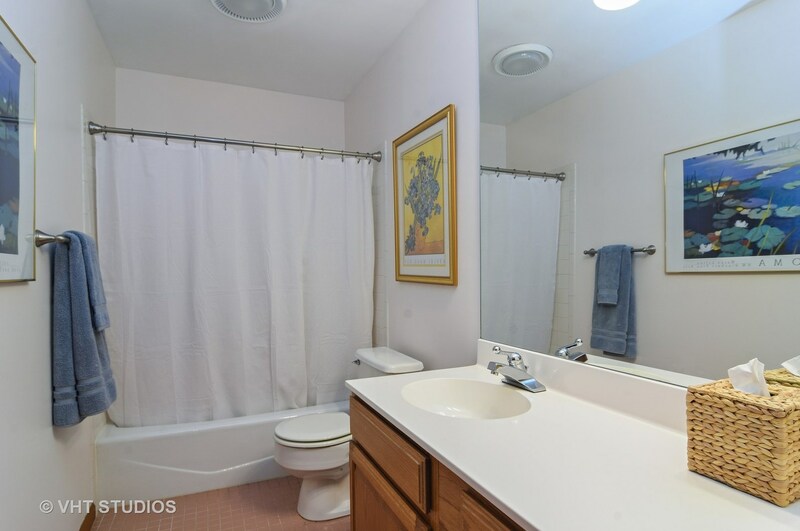 3 generously sized bedrooms upstairs including spacious master suite w/private bath. 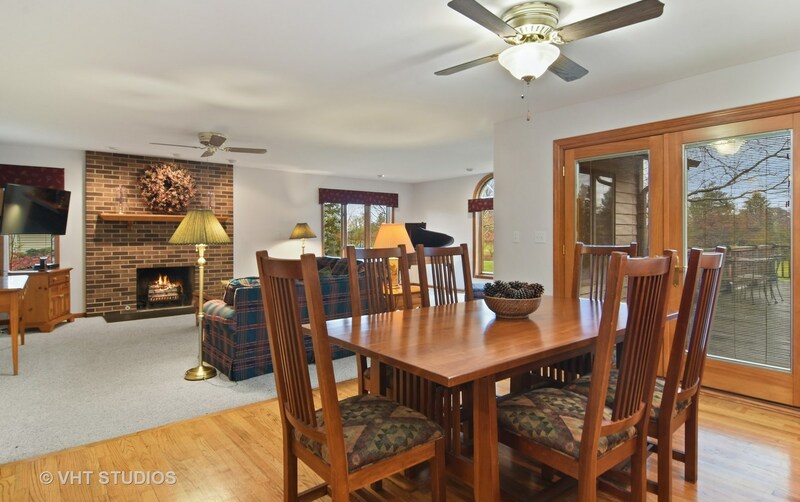 Separate 1st floor in-law, nanny or teen wing w/bedroom, full bath, library, dining rm & family room w/fireplace. 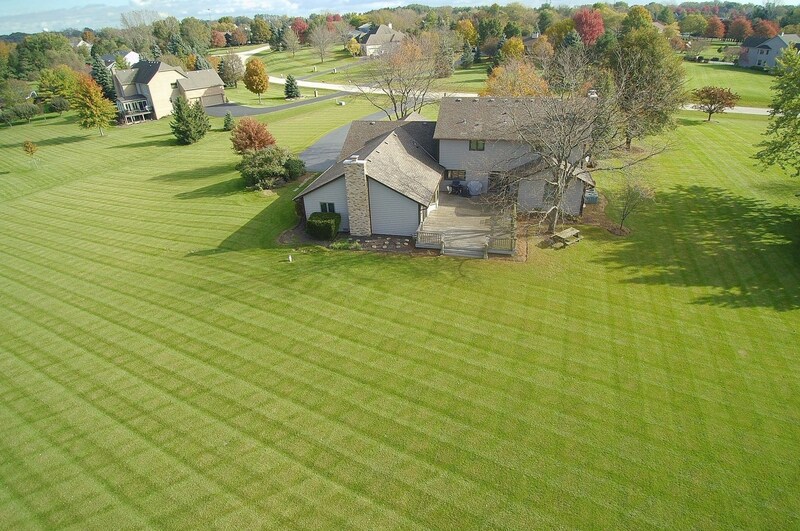 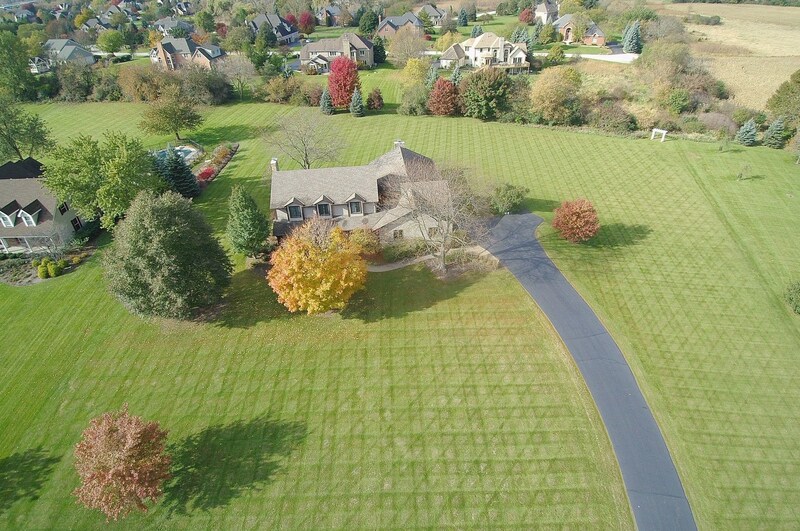 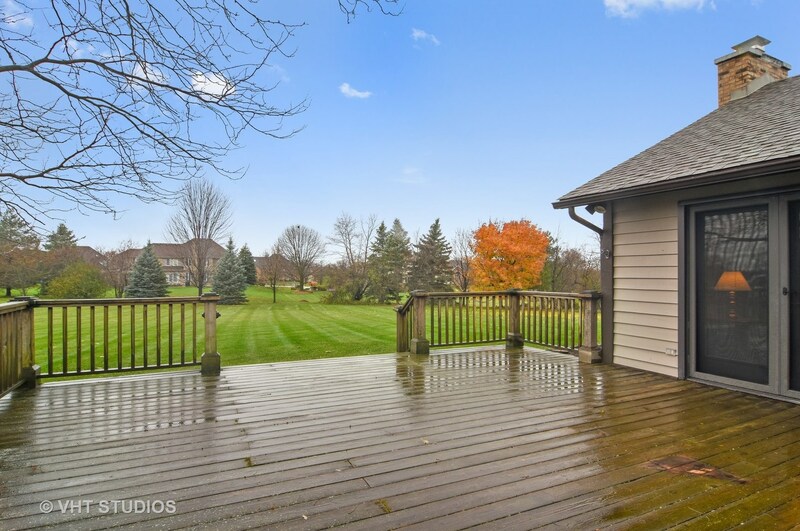 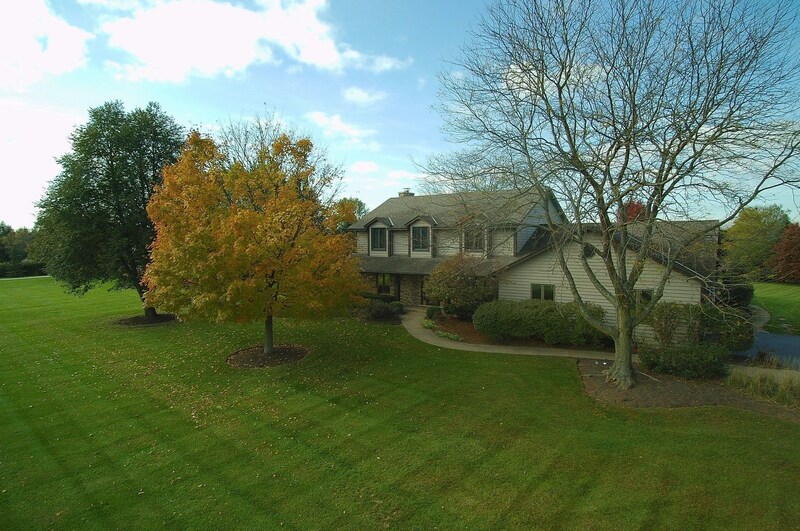 Both wings of this spectacular home are surrounded by a large deck overlooking a professionally landscaped property backing to a conservancy area & Forest Preserve. 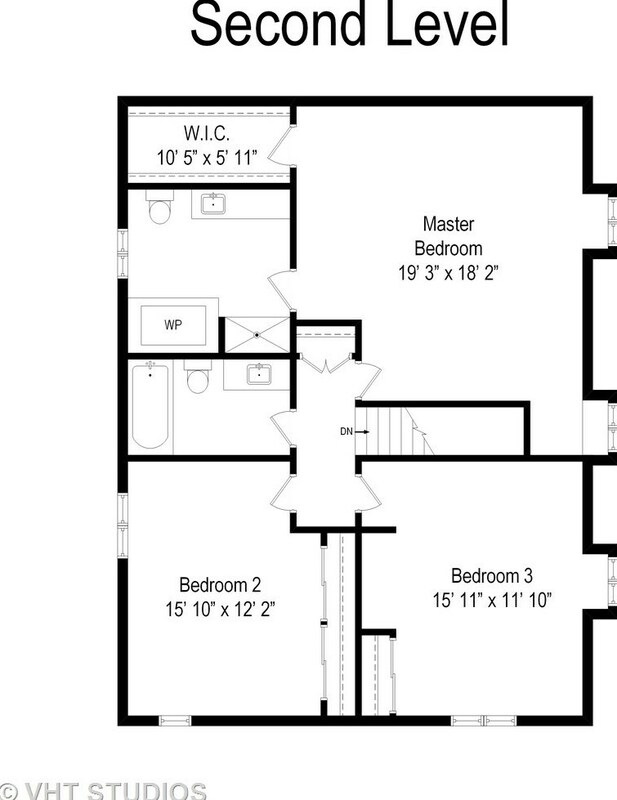 Wide covered front porch & an extra-deep 3 car garage. 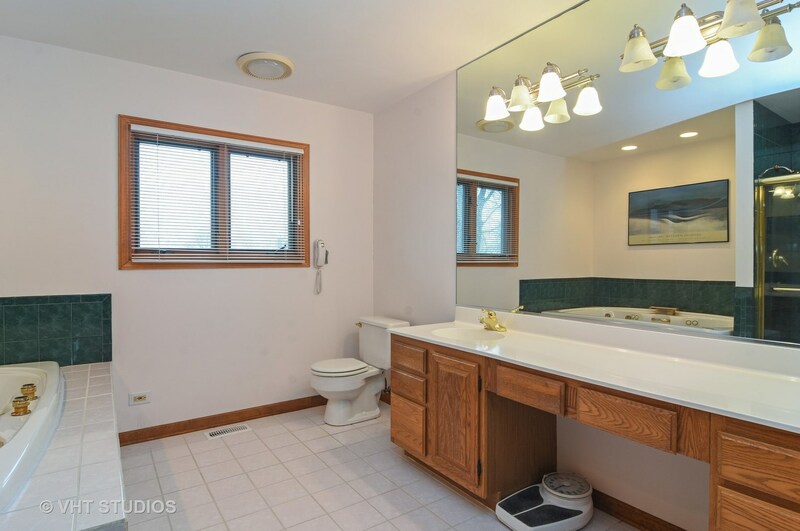 An amazing value! 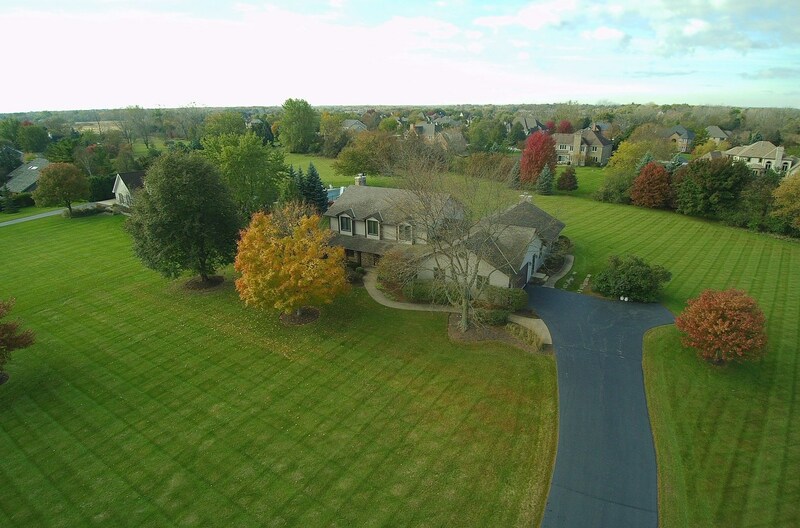 Driving Directions: Old Mchenry to Fairfield North to Lochanora West to Home. 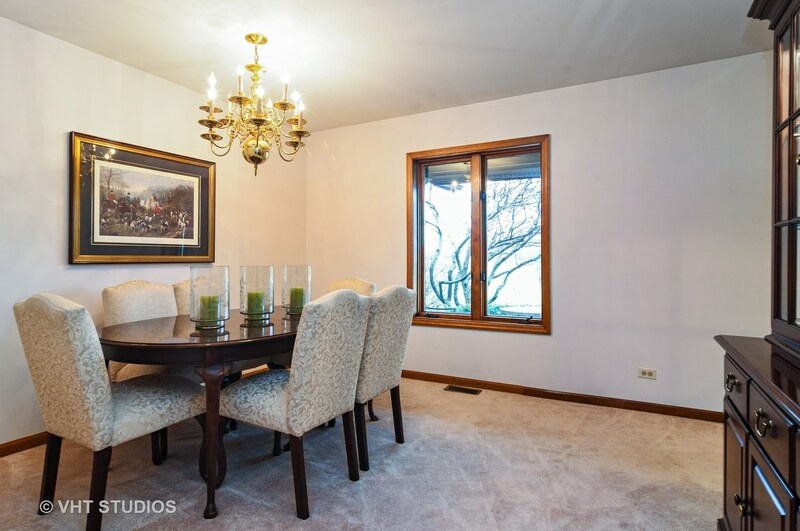 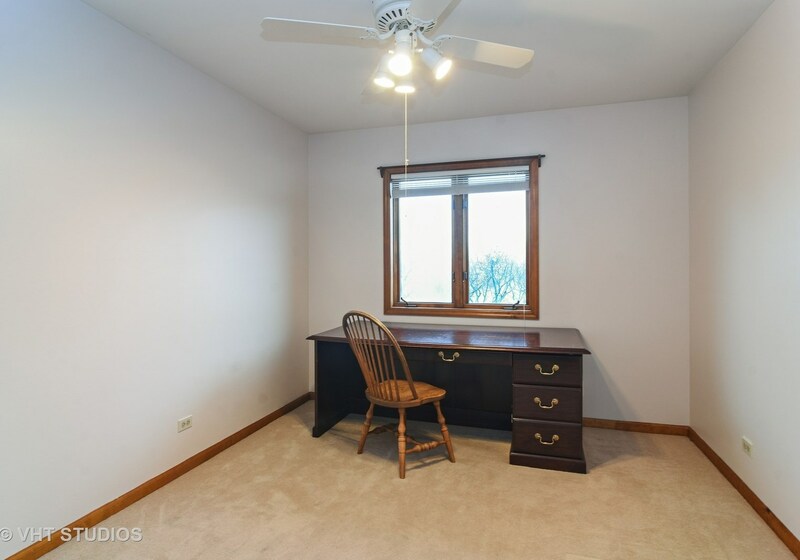 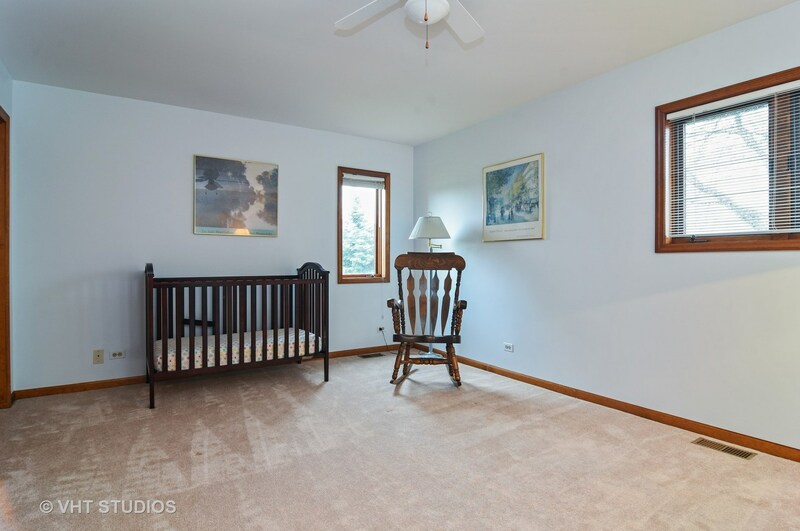 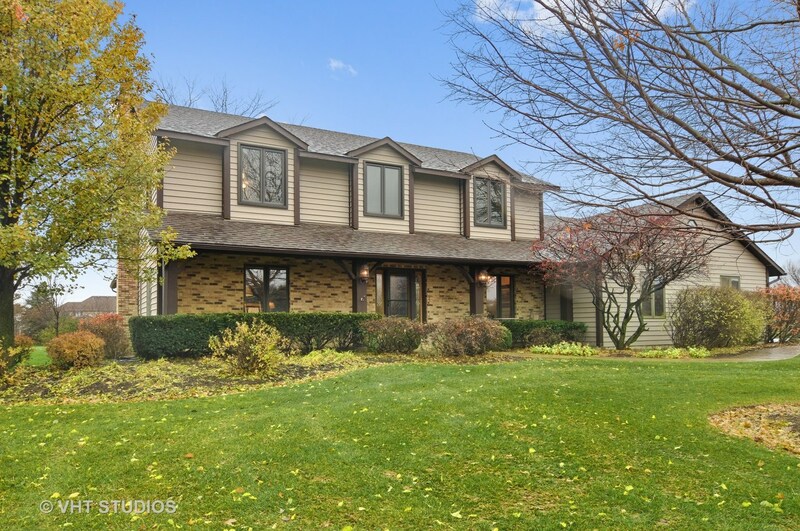 23202 West Lochanora Drive, Hawthorn Woods, IL 60047 (MLS# 10346373) is a Single Family property with 5 bedrooms, 3 full bathrooms and 1 partial bathroom. 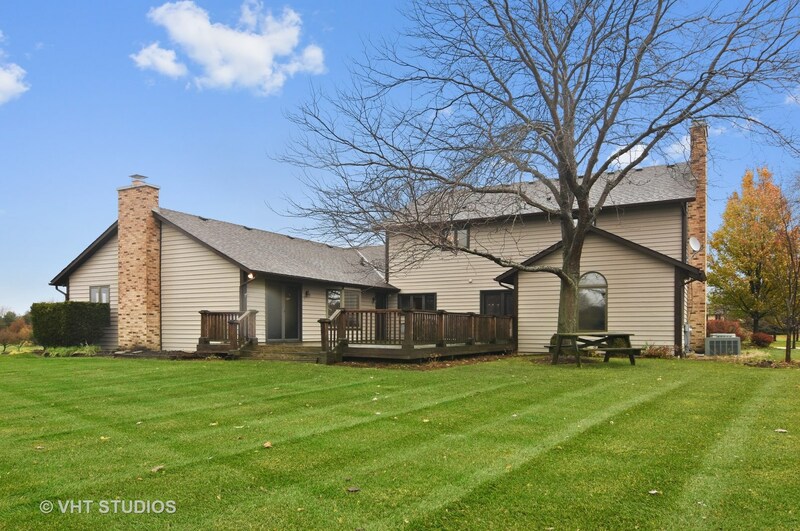 23202 West Lochanora Drive is currently listed for $550,000 and was received on April 16, 2019. 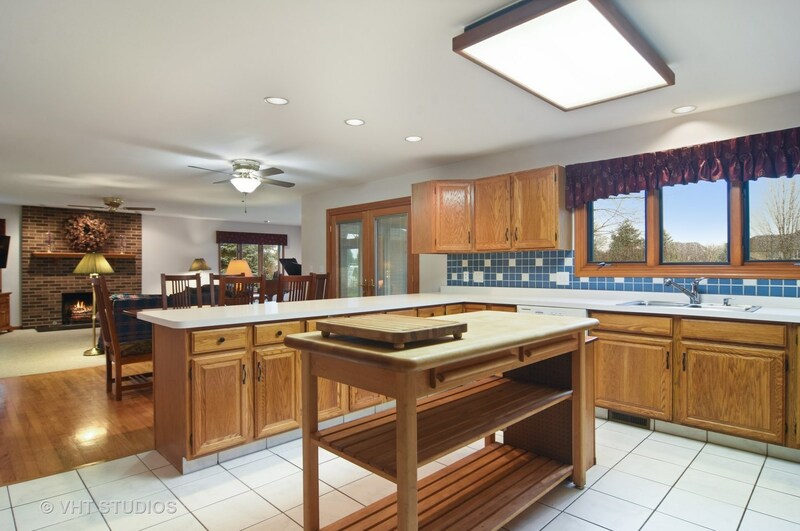 Want to learn more about 23202 West Lochanora Drive? 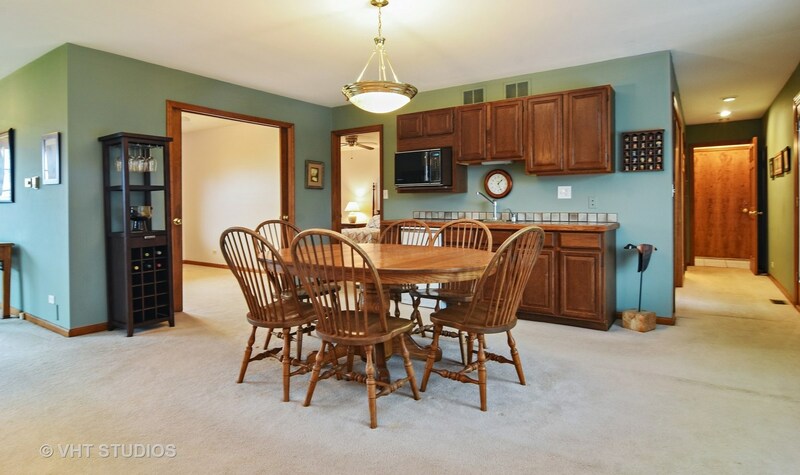 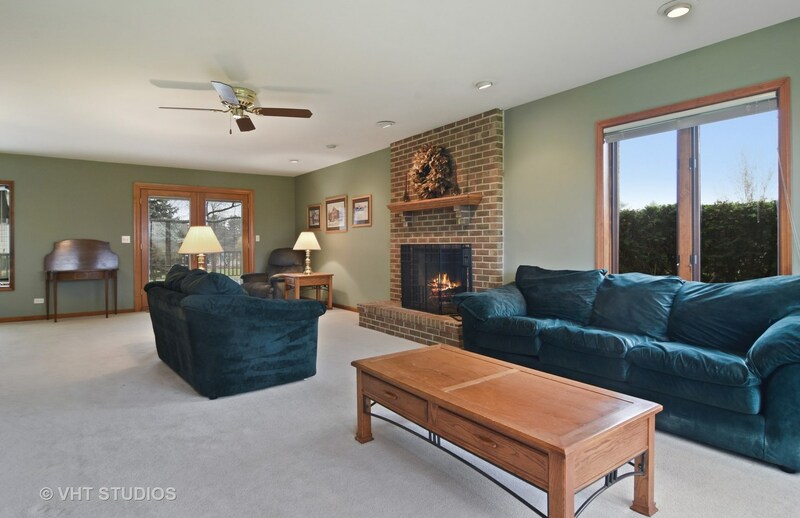 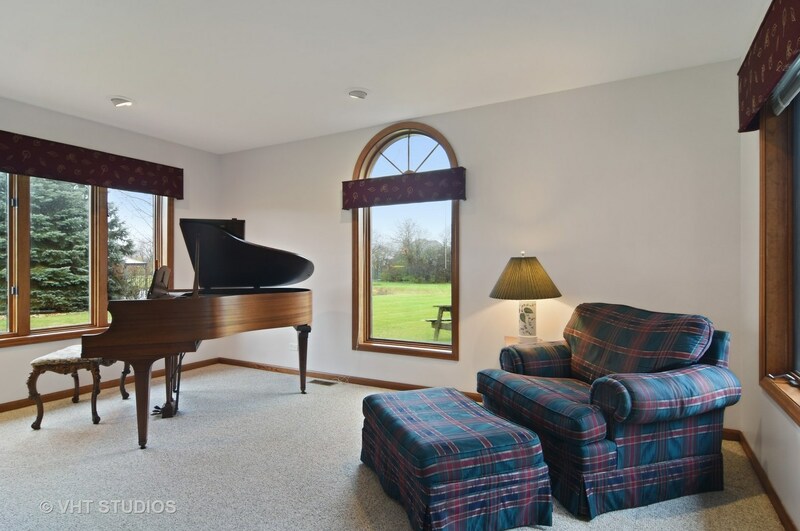 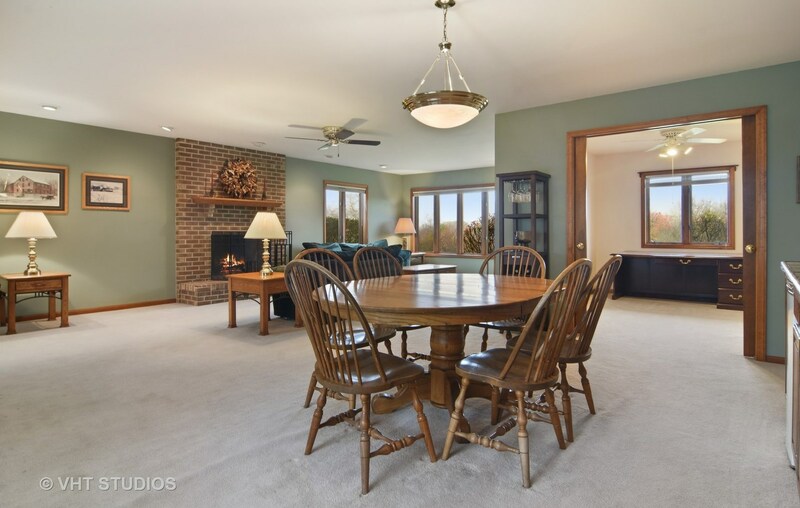 Do you have questions about finding other Single Family real estate for sale in Hawthorn Woods? 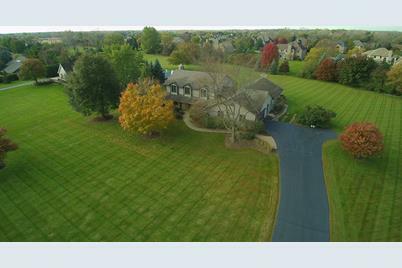 You can browse all Hawthorn Woods real estate or contact a Coldwell Banker agent to request more information.